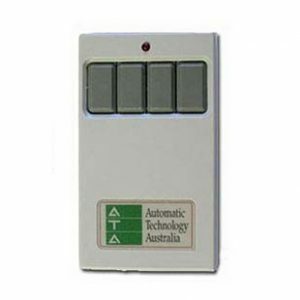 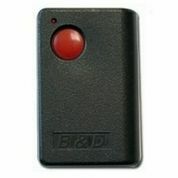 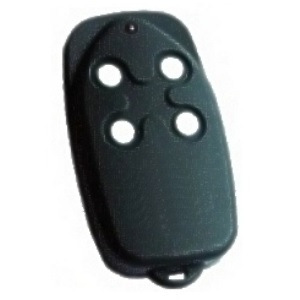 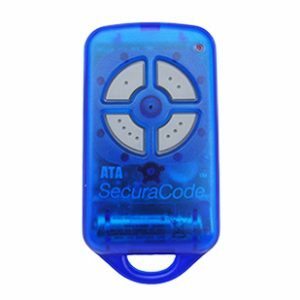 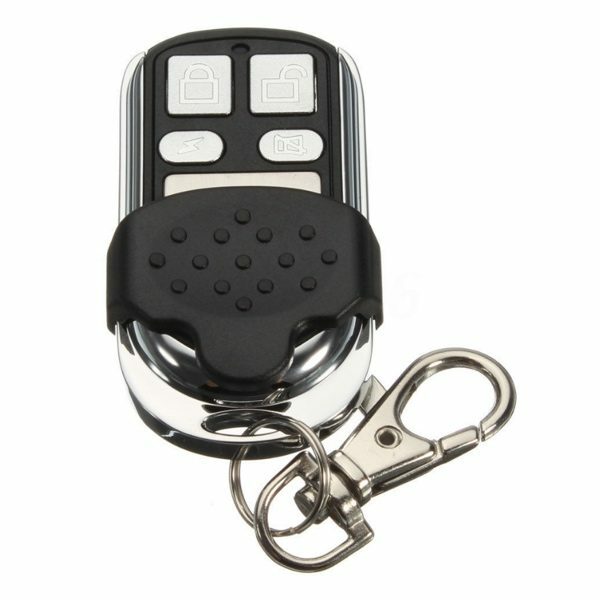 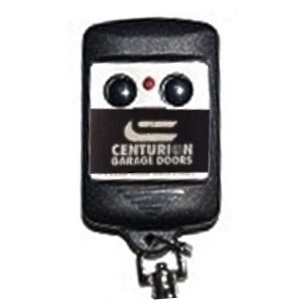 This Centurion garage door remote is no longer available. 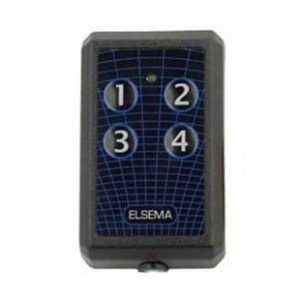 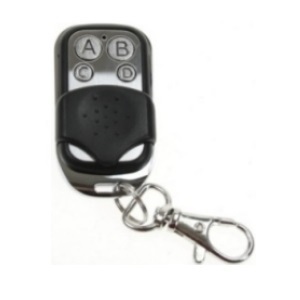 If you order this remote you will receive the compatible remote control pictured. 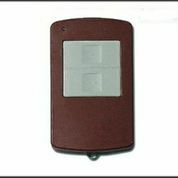 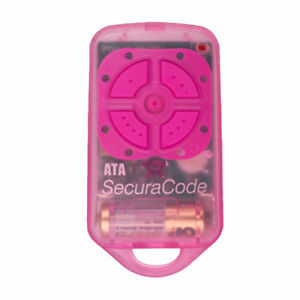 It transmits on 308MHz by the billion code method.